For a very long time, it felt like if you had a DVD player, it was required that you also owned two films, the Wachowskis' "The Matrix" and Stanley Kubrick's "2001: A Space Odyssey." Now the tide is slowly shifting from standard HD Blu-ray to 4K and a legion of great, essential films are being remastered for the new format. Some of the 4K remasters feel almost like afterthoughts. You could barely tell the difference between an upscaled Blu-ray and the 4K release, so why bother the double dip into your wallet? 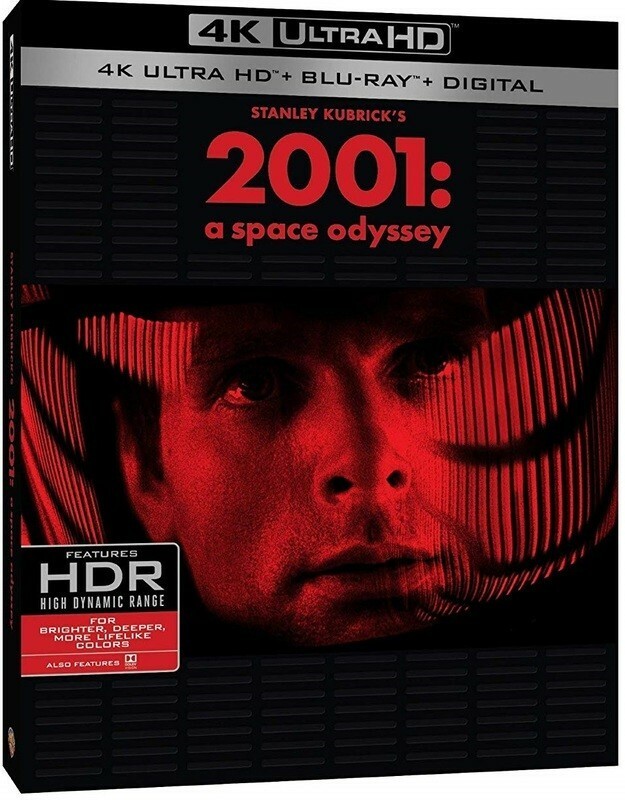 However, there are some titles that simply look made for 4K, and one of those films is "2001," now available with the best technical presentation it's ever received. The depth of the field and the complexity of the audio mix have never popped quite like this, and that's coming from someone who has covered this film on DVD, Blu-ray, and seen it in a theater. This is the best it's ever looked. It may not have the visual depth of field as "2001," but another one of Roger's Great Movies hit 4K this month, likely to coincide with the launch of Joel and Ethan Coen's "The Ballad of Buster Scruggs" on Netflix. 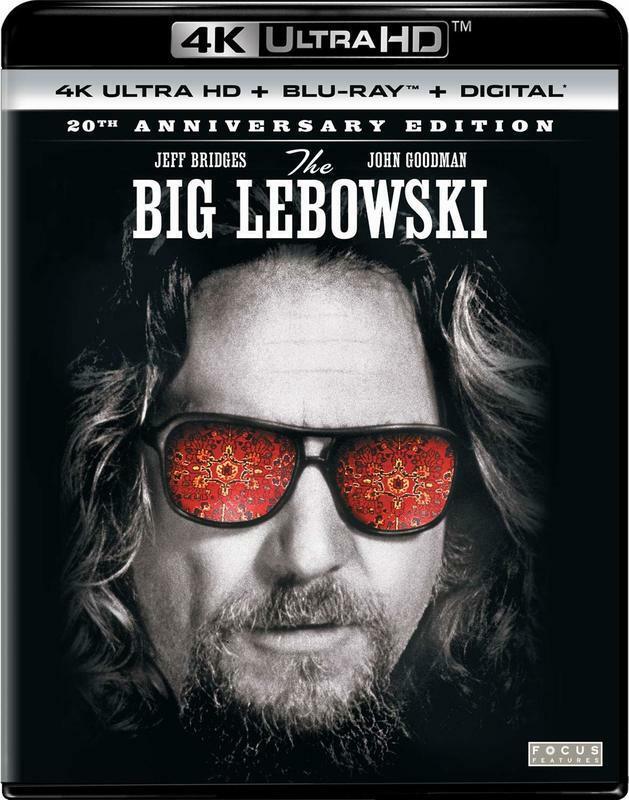 And while you probably remember most of the memorable lines from the "The Big Lebowski," you might have forgotten how much this film grabs you visually, making it a great addition to a 4K collection. As the year comes to a close, there have been a number of Sundance hits popping up on year-end lists like "Leave No Trace" and "Sorry to Bother You," both winners at Gotham, National Board of Review, and the Independent Spirit Awards. 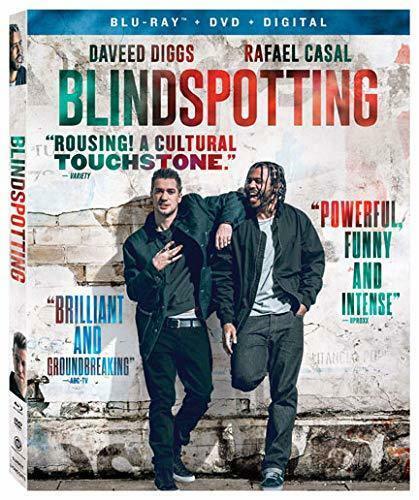 One of the forgotten films appears to be the Opening Night film from this year's Park City event, Daveed Diggs' and Rafael Casal's excellent dramedy about a young man in Oakland who witnesses a police-involved shooting. Although that description doesn't really get at what this film accomplishes. It's smart, hysterical, and emotionally raw. A decade from now, Daveed Diggs is going to be HUGE, and people will look back at this film like they look at "Do the Right Thing" (a clear inspiration) now. And they'll wonder why more people weren't talking about it in 2018. 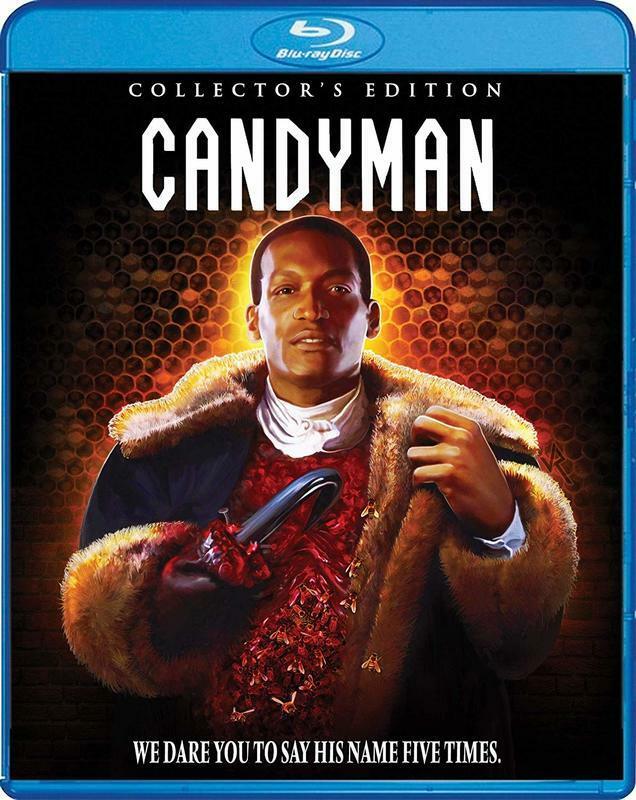 The way the internet and my odd career works, I've ended up writing about "Candyman" several times in the last few weeks, assisted by this excellent new release from Scream Factory. It's one of the best horror movie Special Editions of the year, with tons of special features, including new interviews with the cast and crew, but it's the movie itself that will startle you. I'll admit that the teenage me had kind of blown it off as just another boogeyman movie, but there's a lot going on here regarding race and urban legends, elements that I virtually guarantee you the Jordan Peele-produced sequel announced this week will emphasize. This is the best thing you could get the horror fan on your holiday list. NEW A Story to Tell: Clive Barker's "The Forbidden" – writer Douglas E. Winter on Clive Barker's seminal Books of Blood and Candyman's source story, "The Forbidden"
There are scant few actual movie phenomenons any more. Most of the movies that make a fortune at the box office are more product than art. Don't get me wrong, I love "Black Panther" and "Incredibles 2" but their box office success was as guaranteed as the sun coming up tomorrow. A film that truly exceeds all pre-buzz is rare. We got "A Quiet Place" early in the year, but the real box office story of 2018 is probably "Crazy Rich Asians," a film so successful that it's even being predicted for some guild citations and maybe even an Oscar nomination or two. 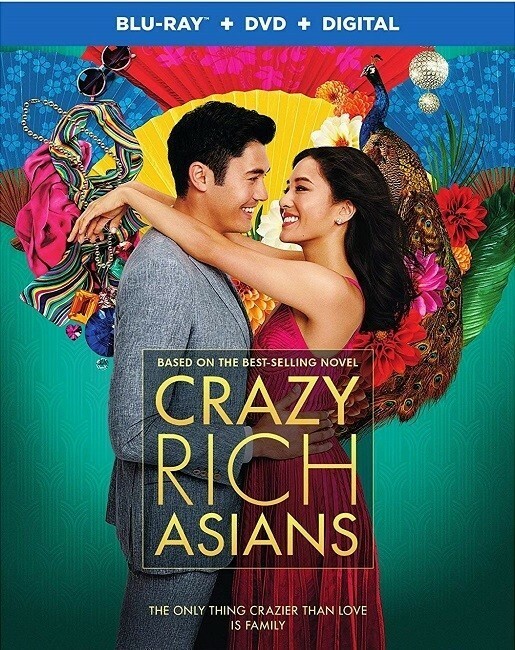 As if there was any question as to whether or not an Asian ensemble could anchor a blockbuster, it's been answered with over $220 million worldwide and counting. People love this movie and it's been encouraging to feel like that love is more than just a calculated response to a known commodity and more of an embracing of a previously-unheard voice reaching a mass audience. Oh how I wish I could wholeheartedly recommend "The Meg." As a fan of the Statham Era of the "Fast and Furious" movies and someone who considers "Jaws" one of the best films ever made, the idea of "Transporter vs. Shark" had me pumped from the minute I first saw the preview. But this is a half-hearted "Sure, if you have nothing else to do" more than a strong thumbs up. The more I think about it, the more stunned I am how often this movie goes wrong. First, it takes itself WAY too seriously. A movie like this needs to be tongue-in-cheek, allowing Statham to show how he can blend action and humor like has in the "Fast" movies and "Spy." 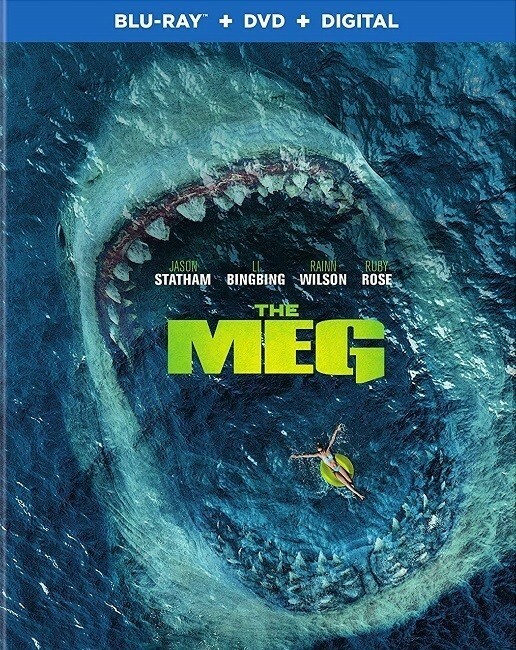 There's arguably no one better than him and combining the two, and yet "The Meg" rarely allows him to do so. By the time the shark is getting to beach goers, you'll be bored. And I never thought a movie about a giant shark that starred Jason Statham could be boring. "Pixar Short Film Collection, Vol. 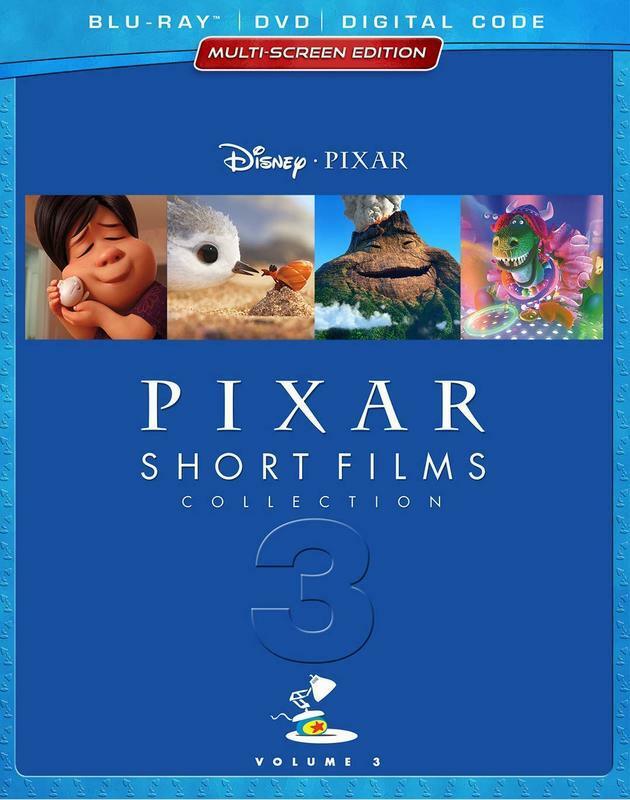 3"
The third edition of short films created by the geniuses at Pixar should make for a great gift this holiday season ... but only for people who already have the first two. This is easily the weakest collection overall, even if it does have a few highlights like the gorgeous "Piper" and "Lou," the two best on here by some stretch. As someone who loves Pixar and short films, my family has watched all three volumes, and this is the first one that they almost checked out of. It doesn't help that a LOT of the ones included here aren't the theatrical kind (like "Bao" or the dreadful "Lava") but mini-movies included on Blu-ray releases, quick tie-ins to films like "Inside Out," "Monsters University," and "Cars 3," which Disney collectors almost certainly already own.